Do you feel as if your artistic journey should have come with an instruction manual? There comes a time when you realize your artistic abilities alone won't get you where you want to go. You need new skills to add to your toolbox. Feel confident in building your artistic skills, but don't know how to move your career forward? 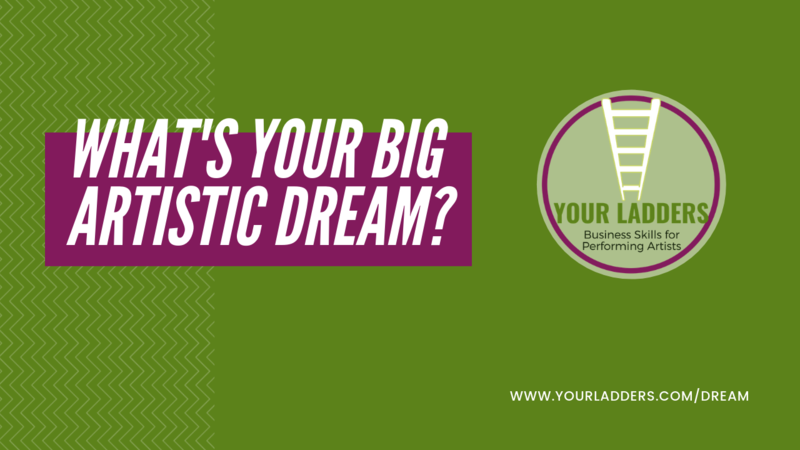 Have a dream project you’ve been thinking about, but you have no idea how to start making that dream a reality? 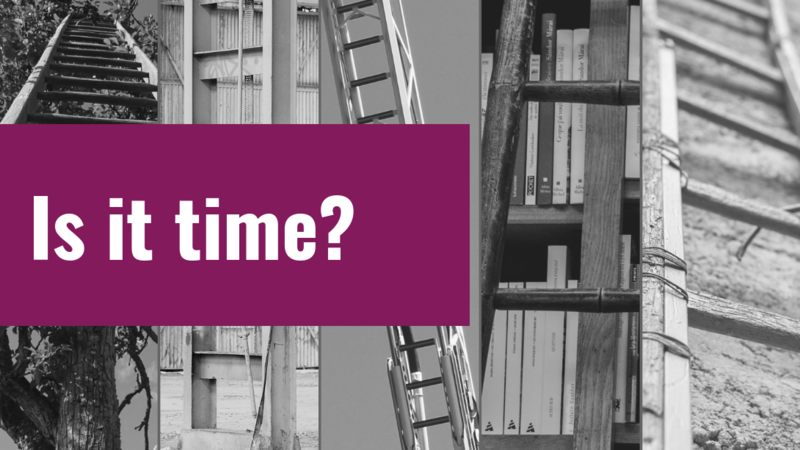 Want to continue your professional development at an affordable rate? 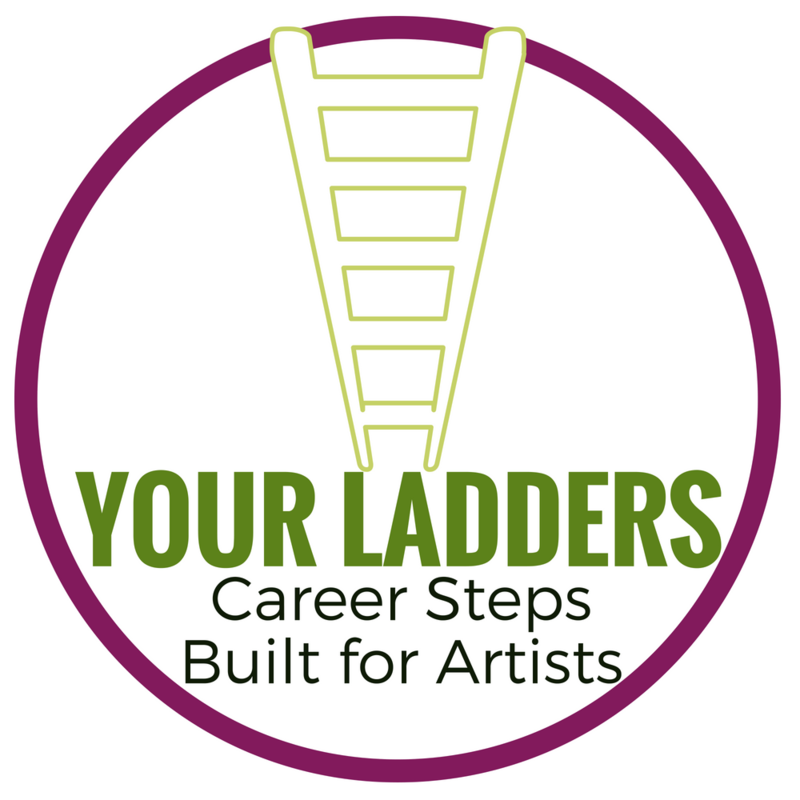 Your Ladders is designed to help artists build ladders of understanding to get over obstacles in their path, and to the next level of their career. 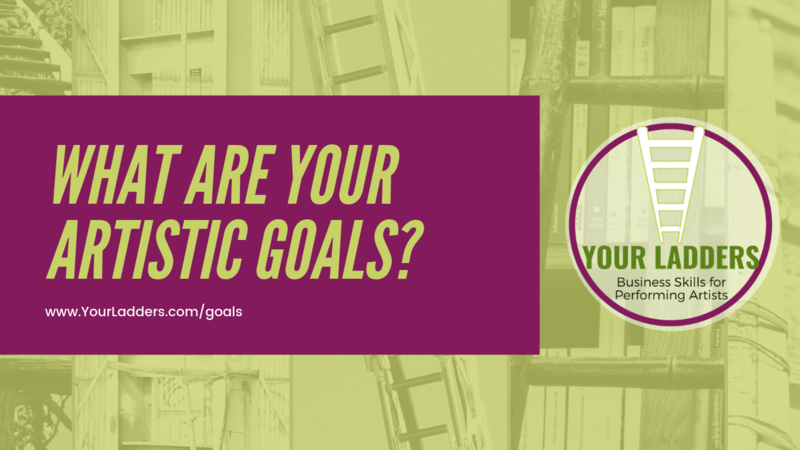 The goal is not to make you an arts administrator. 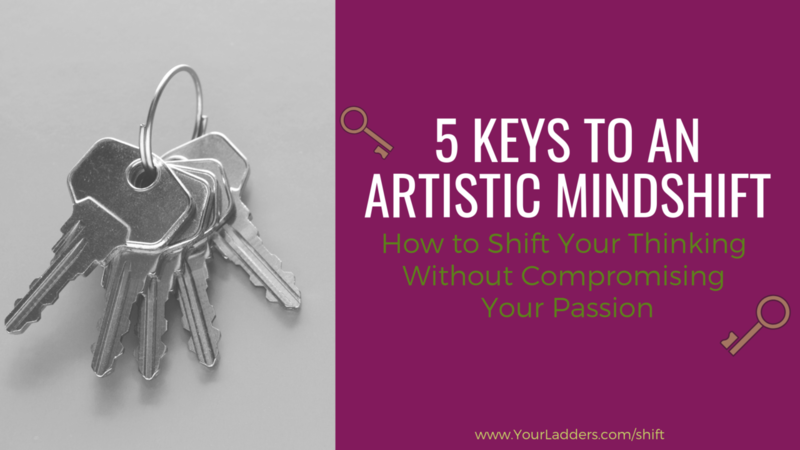 The goal is to give you the professional tools you need to deal with the business side of your artistic life. Using a subscription model, the classes, trainings, and Your Ladders community are designed to support you no matter where you are on your artistic journey, or where you want to go. My name is Julie Hennrikus. I've worked in the performing arts for over thirty years, and taught arts administration for over ten. My goal has been, is, to empower artists on their journey. As a published author, I navigate my own artistic journey, and know that the skills I teach have helped me move from writer to multi-published author. "I can't recommend her classes enough - whether you're more business-minded or more whimsical, Julie's classes will help you on your path." 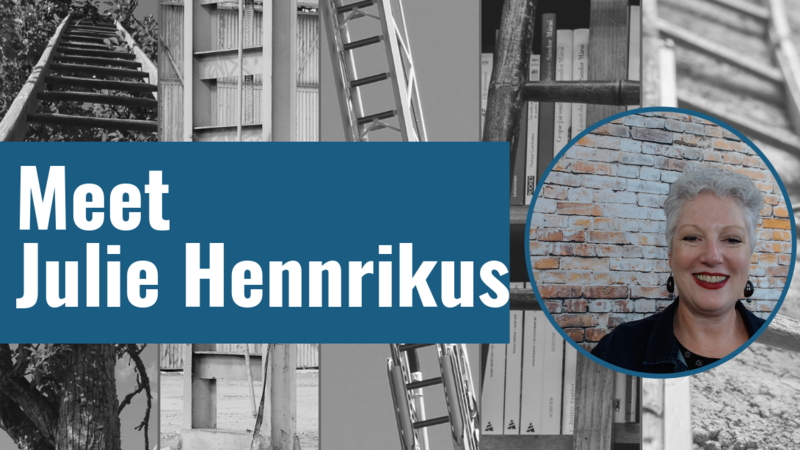 "Julie Hennrikus gave me invaluable skills about pursuing a career in the arts. She prepared me for facing an intimidating industry by arming me with self confidence and discipline." "Few people better prepared me for actually getting a job in the field, teaching me tangible, valuable information that made me a better (and more competitive!) administrator and artist." 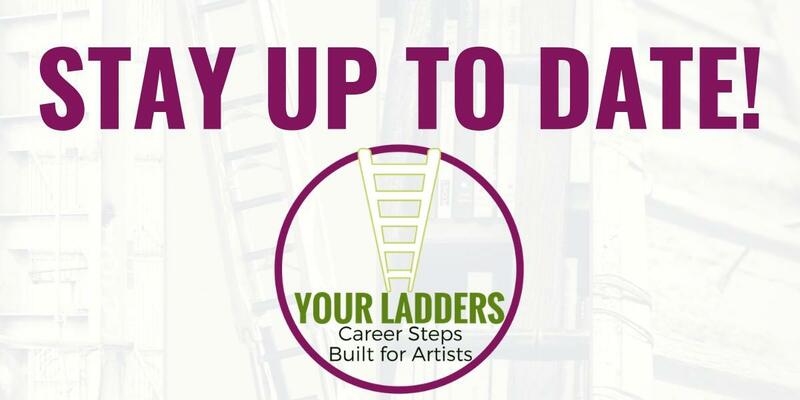 Subscribe to Your Ladders today! 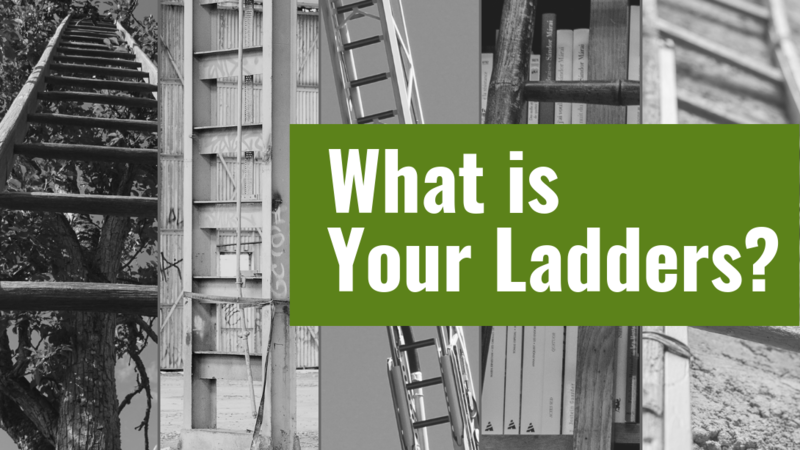 For a low monthly subscription rate, you have access to Your Ladders classes, a monthly training, and the Your Ladders Community. Are you ready to start thinking about your next steps? 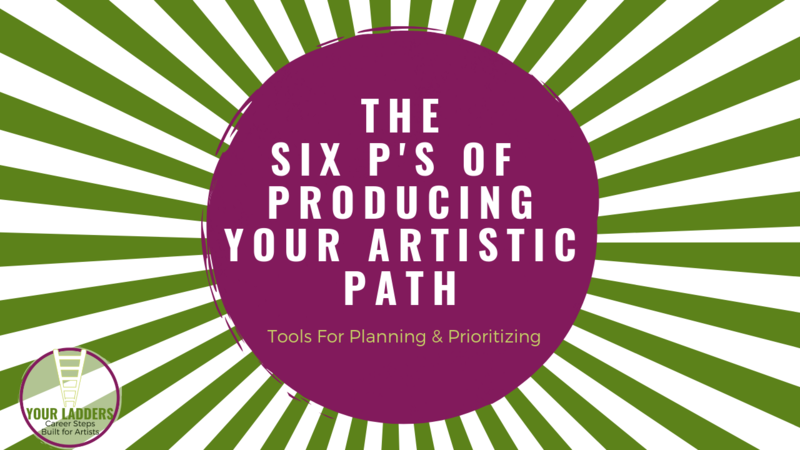 Download the 6 P's of Producing Your Artistic Path today! 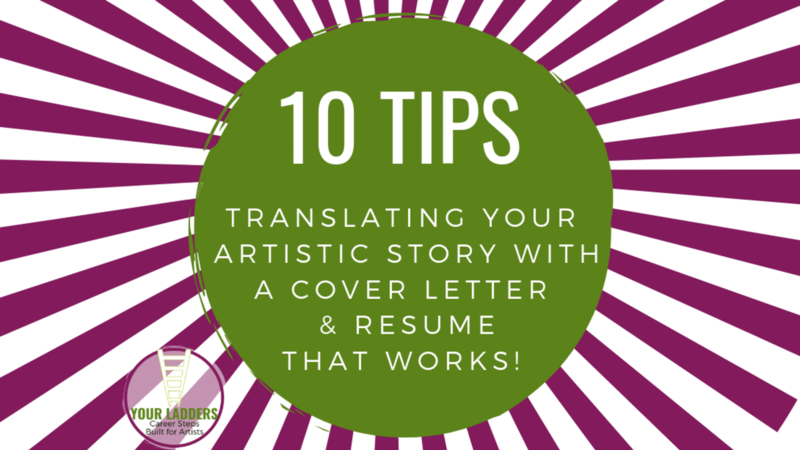 Need to translate your artistic skills on a resume or cover letter? This download will give you 10 tips, plus bonus materials! Auditioning requires artistic and administrative preparation. 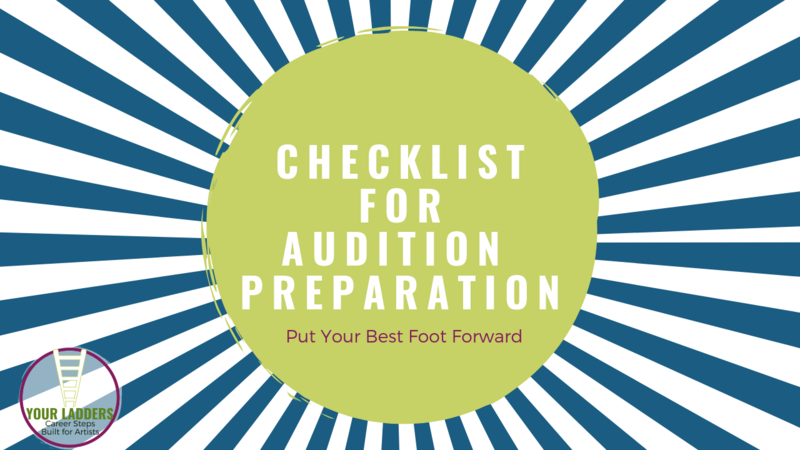 A video and checklist to help you prepare for the business of your auditions. Content is mailed out every week along with schedules of live trainings.